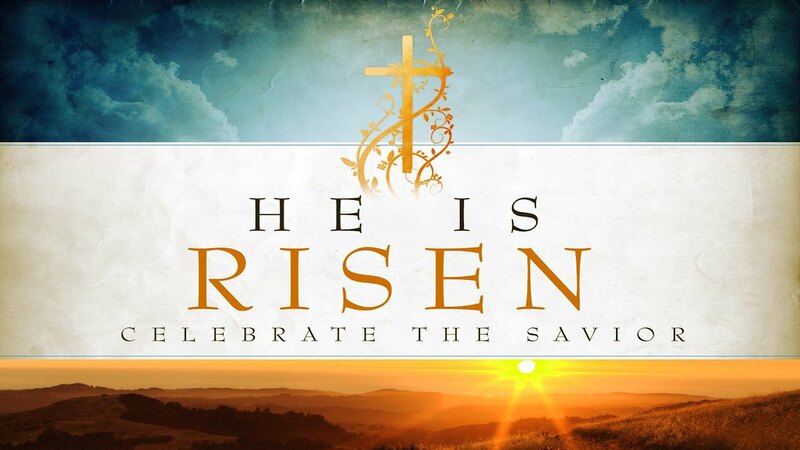 It’s the most important Sunday in the history of our faith, for when Jesus got up, hope was reborn! It’s the triumph of light, life and love. Pastor Rich Knight will have a message for children & adults. Come, and bring a friend, for a joyous celebration filled with great music and reflections on this crucial, life-giving day! Our Easter Egg Hunt will immediately follow the service in Carson Park. This is always a fun time for our kids. Register for Event: Easter Sunday!